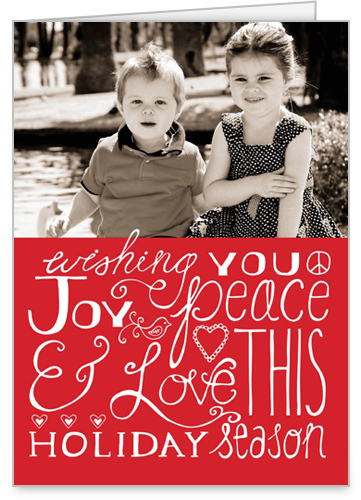 I must share that while I have yet to buy my Christmas Cards from Shutterfly. I have bought birthday invitations and also created a calendar!! Both of which were incredibly easy to do, reasonably priced, and arrived in a timely manner.. I am in the midst of gathering photos to create a 2011 calendar for myself! 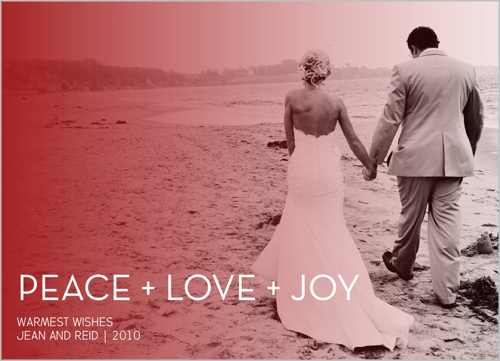 What are you doing for your holiday cards this year? 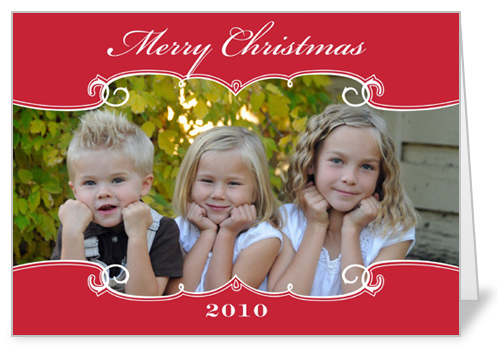 if you haven't yet decided, I would suggest checking out shutterfly... I will creating moving announcements soon, and of course will post them on the blog for everyone to see!! !